There are endless opportunities for fishing, hiking and camping near Steamboat. The Elk River runs throughout Steamboat Springs, Hayden and Craig. 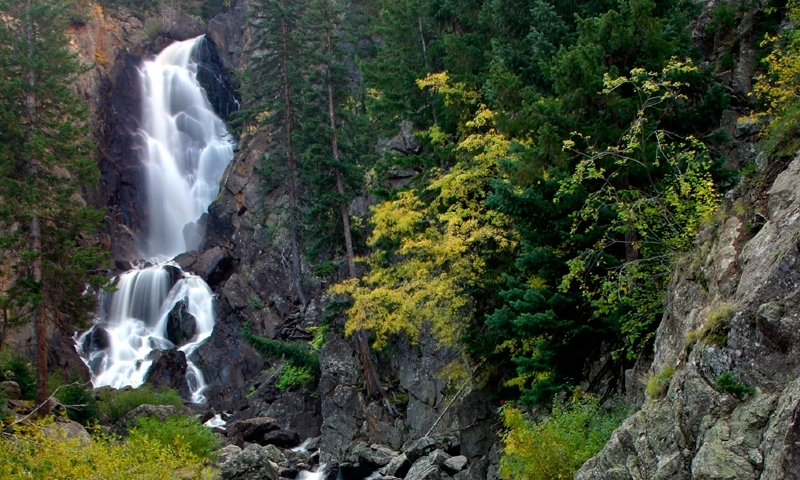 Fish Creek Falls is a 283-foot waterfall that offers 7.6 miles in trails. Hahns Peak Lake offers outdoor recreation at the base of Hahns Peak. The Yampa River retains the characteristics of a large, free-flowing Western river.